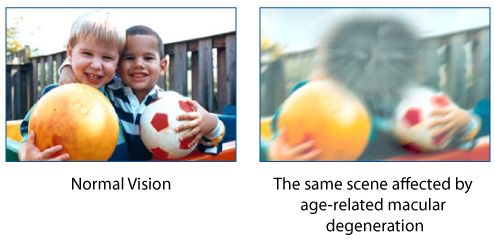 AMD is characterized by a loss of central vision due to damage to the retina. Although there is currently no cure available for this disease, recent advancements in treatment options for AMD are allowing for more and more patients to save their vision. 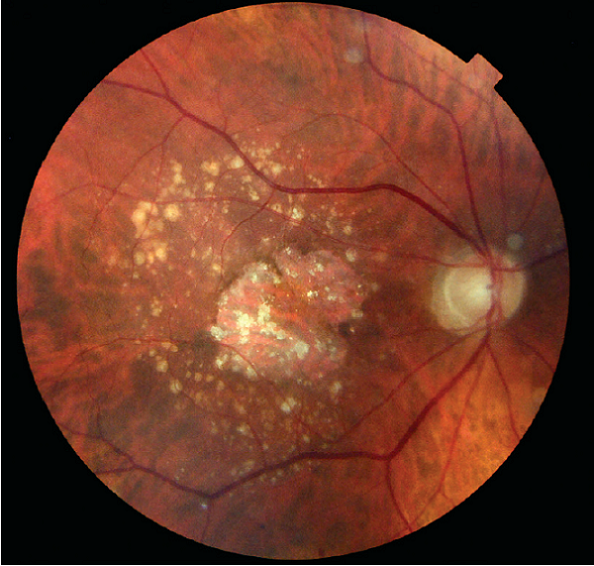 Early detection is crucial when it comes to diagnosing, treating and managing Macular Degeneration. Our doctors at Grin Eye Care want to urge you to be aware of the risk factors associated with AMD and remind you to get your eyes checked on a regular basis. Here at Grin Eye Care, our board certified doctors are able to diagnose, treat and manage AMD. We use the latest technology and have all the resources available to help you preserve your vision. Contact our office to today to learn more about AMD and to schedule an exam with one of our doctors.